Ask someone what they should do in Malaysia and where they should go, and Malaysians will give you a list of food places. There’s Malacca for chicken rice balls, and Kajang for satay. Oh, and you can get nasi lemak and roti canai nationwide. 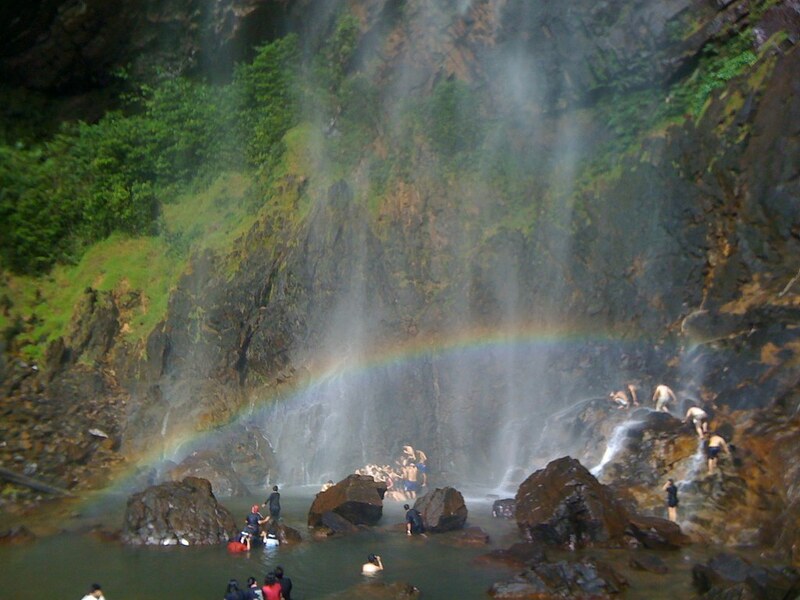 But there’s actually another side to must-visit places in Malaysia besides food stops. 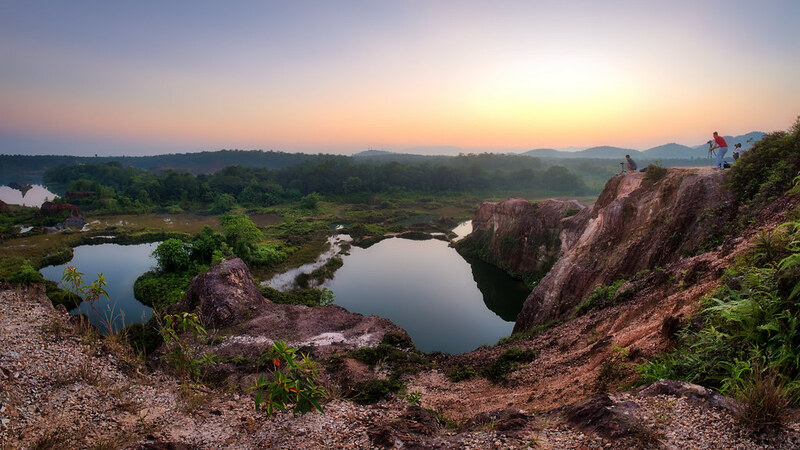 Malaysia actually has several wonders of nature, and here are 8 magical places you have to visit at least once! 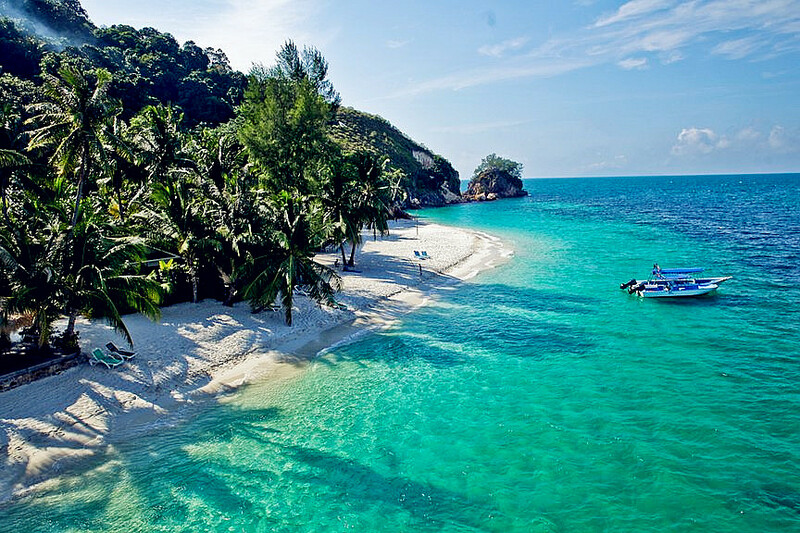 This coral island in the Mersing district has been gaining popularity recently, and it isn’t difficult to guess why. Dubbed the “Maldives of Malaysia”, Pulau Rawa boasts white fine sand, clear turquoise water, and lush tropical rainforests, painting a perfect picture of tranquility. 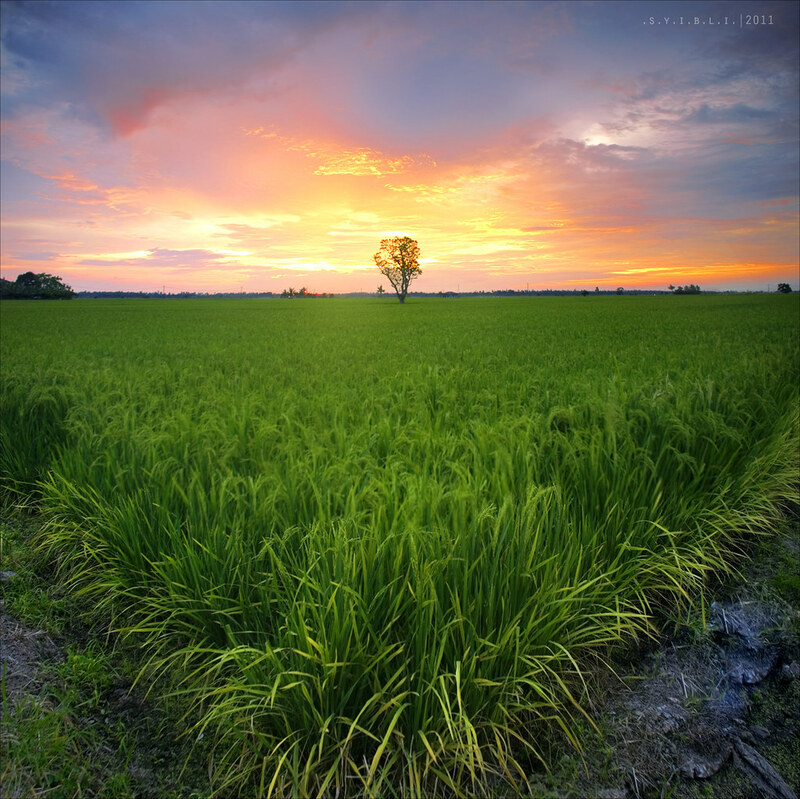 Sure, paddy fields sound a bit boring, but don’t diss it till you’ve tried it. Depending on when you go, the paddy fields of Sekinchan will either be a sea of green or a sea of gold. For an even more breathtaking experience, witness sunrise there. It’s truly magnificent to watch the rays of sun hit the crops, no matter the colour. 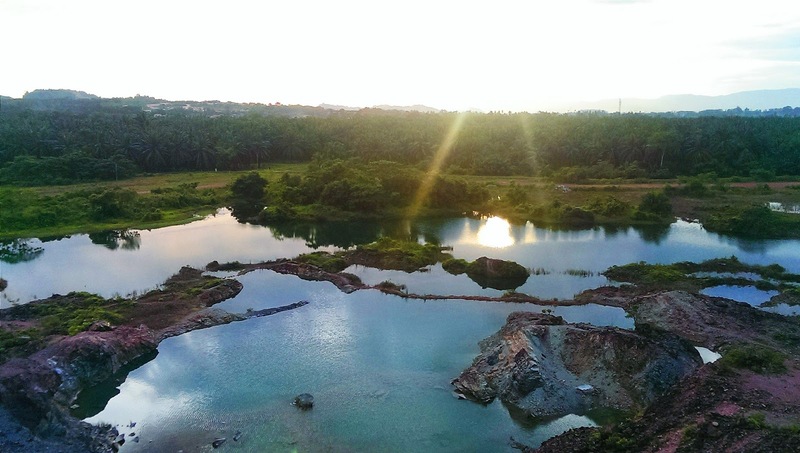 An abandoned quarry, no one is exactly sure how it got its name. Frog Hill, full of man-made lakes and reddish granite hills, is said to resemble China’s Jiuzhaigou. On flat ground it doesn’t look like much, but the best view is at the peak of the hill, which requires some minor hiking to get there. A curious phenomenon, the Sky Mirror only appears during the new moon and full moon, and 4 days before and after those days. The rest of the time, it is submerged under the water. Named after its mirror-like reflection of the sky, Sky Mirror is even known as Malaysia’s “Salar de Uyuni” (Bolivia). 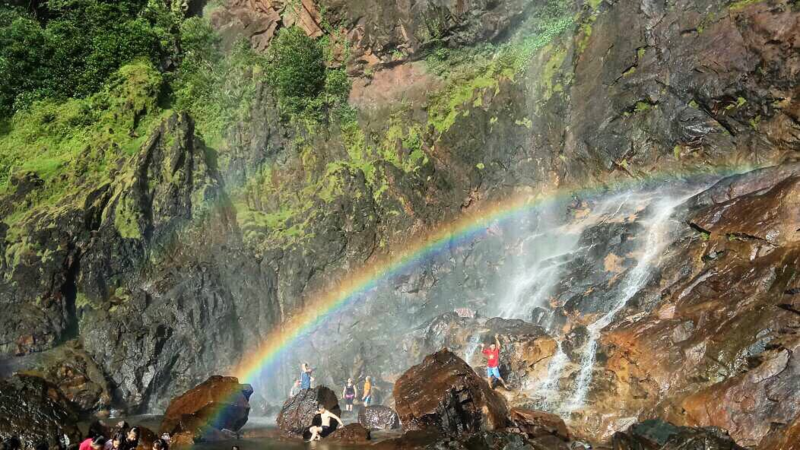 Actually, Malaysia has quite a multitude of waterfalls, but this one is special simply because you’re almost always guaranteed to catch a rainbow there. Unlike most waterfalls which pours down strong cascades of water, this waterfall has water falling in fine sprays. When the sunlight hits the spray, a rainbow (or two, depending on the time) appears! Have you seen a firefly before? Me neither. 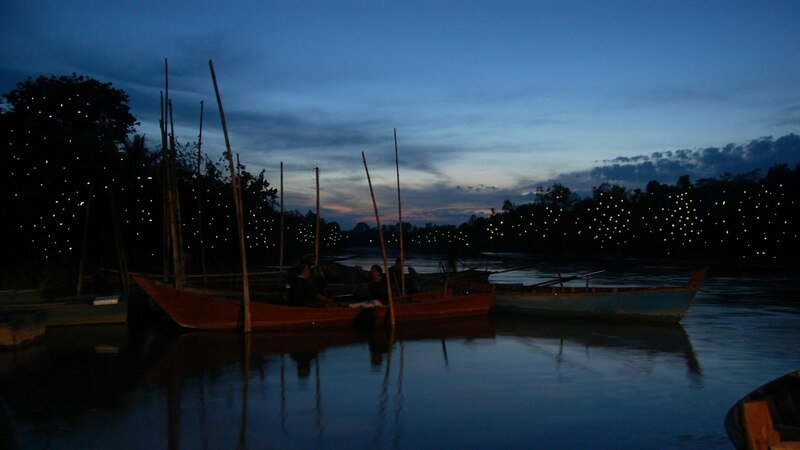 Hop on a sampan and cruise down Selangor River, which are flanked by mangrove trees and the fireflies adorning them. The fireflies feed on the sap of the trees, and light up to attract mates, which is kind of a romantic story. 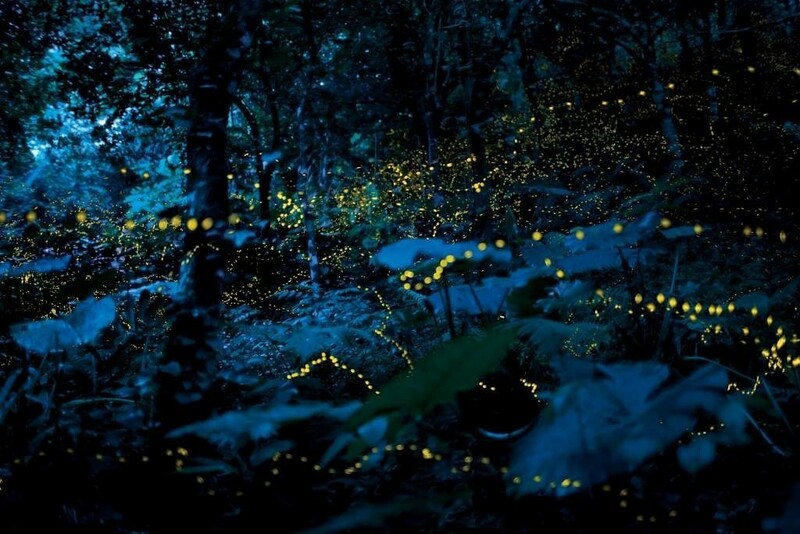 This firefly park also has one of the largest firefly colonies in the world! 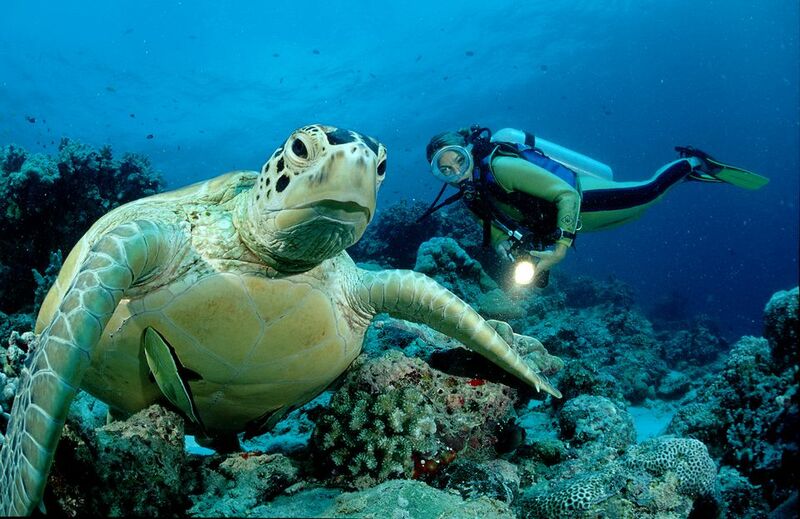 Diving aficionados will know this place as Sipadan is listed as one of the top diving spots in the whole world. Formed by living corals that grow on top of an extinct volcano core, Sipadan took thousands of years to develop. The centre of one of the richest marine habitats in the world, it has a very high concentration of green and hawksbill turtles. 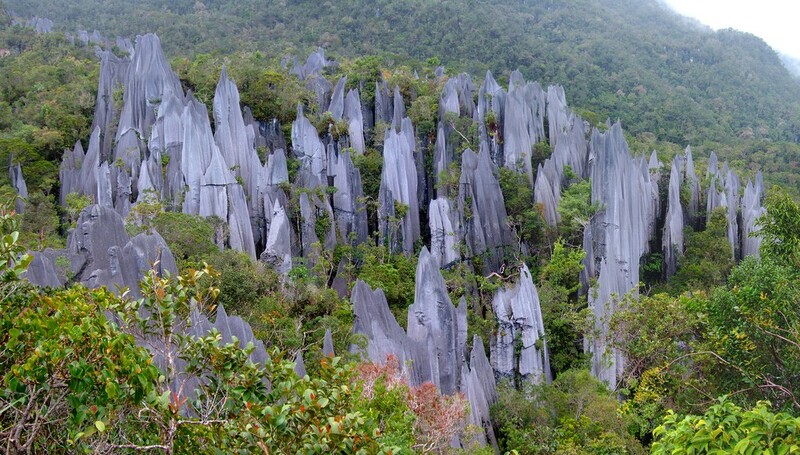 A UNESCO World Heritage Site, Gunung Mulu National Park is famous for its limestone karst formations. Here, you can find the world’s largest known natural chamber, Sarawak Chamber. Besides that, the park has an extensive network of caves, including Deer Cave, which is huge and filled with bats. Have you been to any of the places mentioned above? Which of the places attracts you the most? Let us know in the comments below!